Because almost all food items are shipped in by boat or airplane, and because the island we live on is only about 48 square miles, our access to things I’d consider ‘comfort food’ (and even pantry staples) is limited at best! 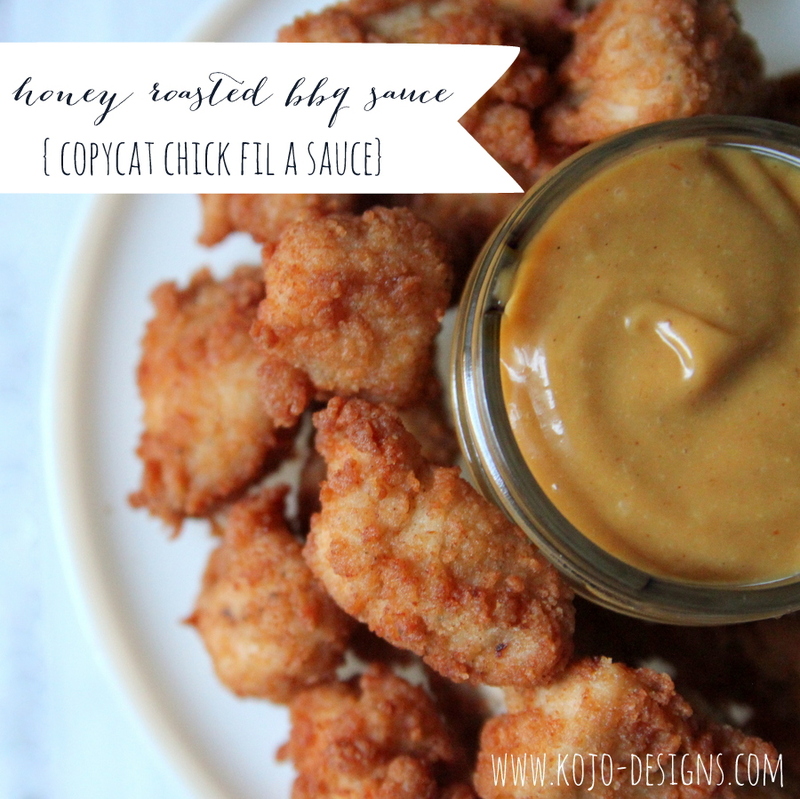 Jord came up with a copycat Chick Fil A sauce recipe awhile back that has become one of our ‘taste of home’ go-to’s. Since it’s yummy paired with just about everything (including chicken, and also fish… and rice… even veggies), I thought I’d share the recipe here. 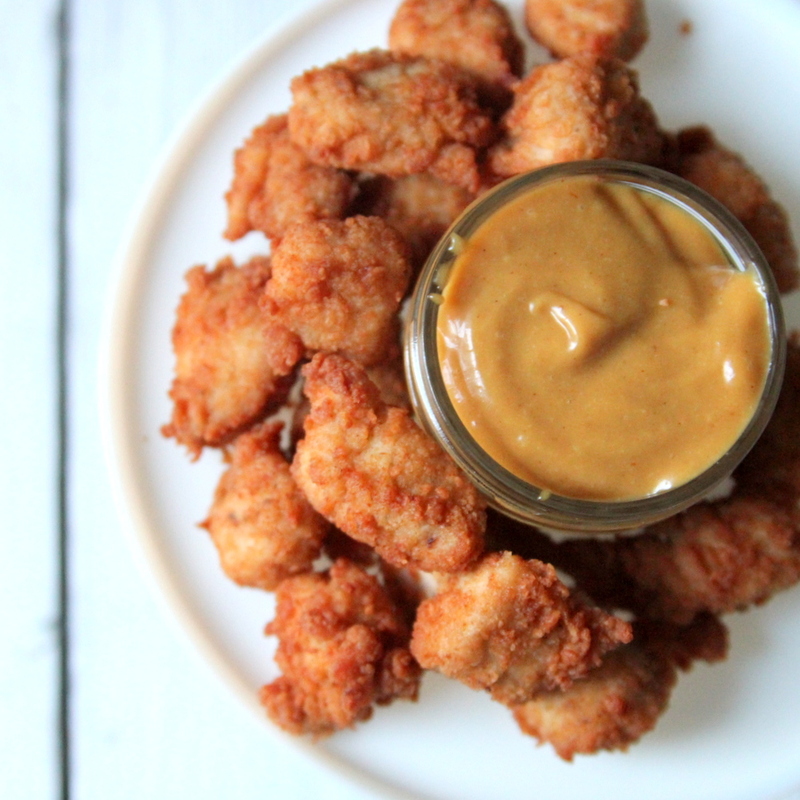 Whisk together and serve as dipping sauce with fondue, chicken, as a spread on sandwiches, etc. Our favorite pairing (for sure!) is with the lime and coconut crusted chicken– YUM! This is absolutely amazing!! However chickfila sauce and honey roasted barbecue are two different sauces! Thanks so much for this recipe! You saved me the multiple trips to chick fil a just to get this sauce haha! We left the USA two years ago and really miss Chick Fil A. I have made the chicken with another recipe and found the crinkle cut chips at Costco and your sauce is the finishing touch! Fiona, LOVE this. It’s funny how much being able to make the food you love helps with homesickness, right??? I am so happy i found this!! It is spot on and i love tgat it made such a big batch of it! Spot on! As a Southern, raised on Chik fi la, I’m addicted to these sauces. 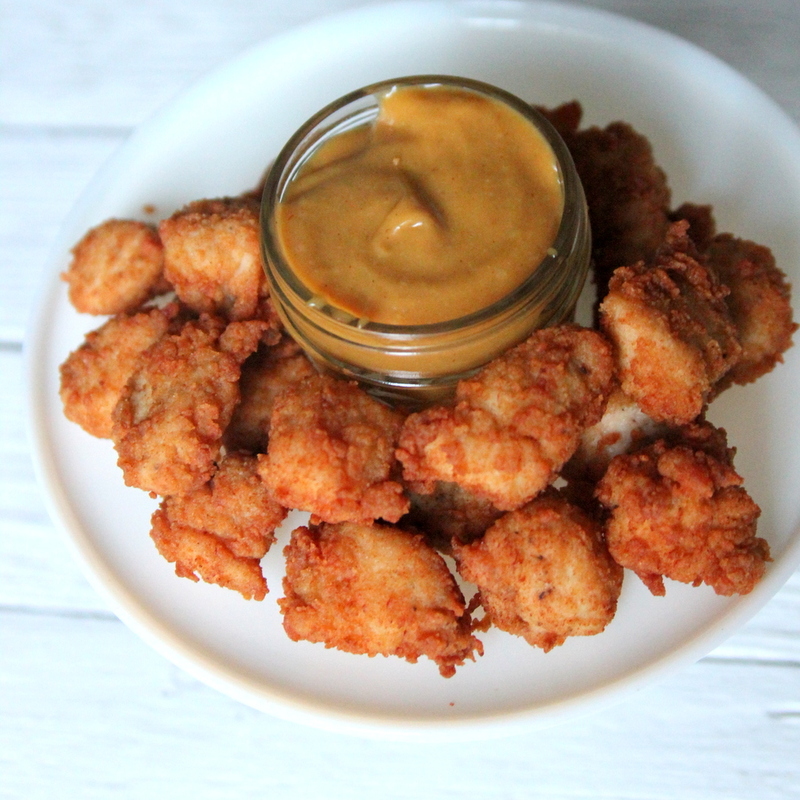 I added a tablespoon of hot mustard to your mix for a bit more kick.